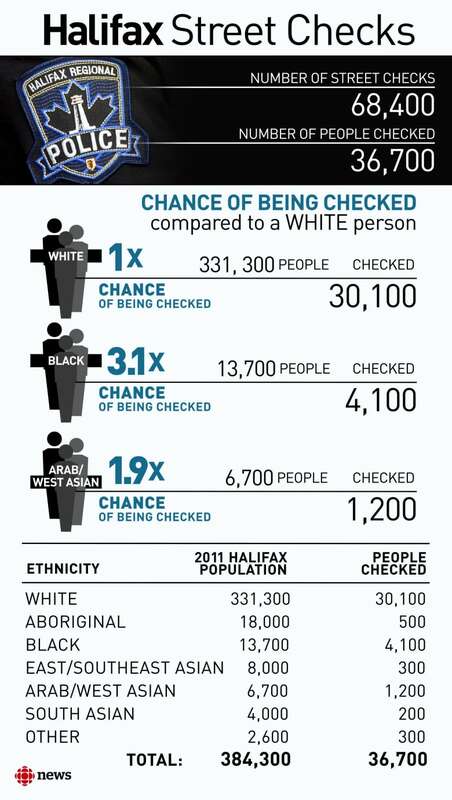 Halifax Regional Police information indicates black people are three times more likely to be the subject of a “street check” than people identified as white. Ashley Taylor tenses up every time he sees a police cruiser because he knows what could be coming next. "Being pulled over by the police for me," the Nova Scotia resident said, taking a pause, "it's normal." Taylor, 42, estimates he has been stopped by police an average of three times a year. 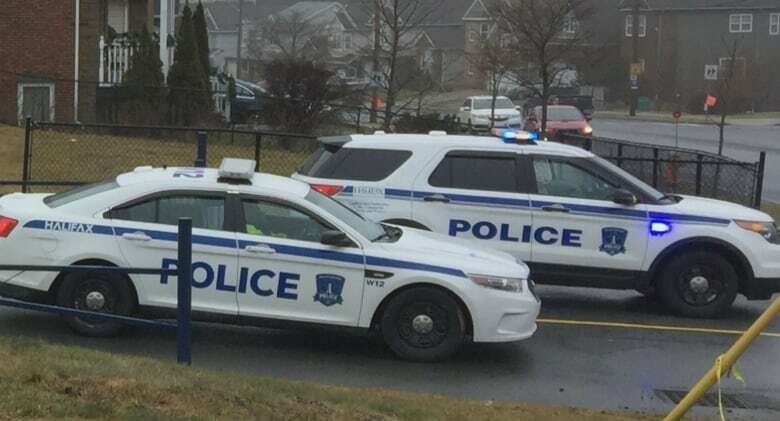 The student support worker at Dartmouth High School said it usually happens on his drive to work. "Is it racial profiling? Possibly." He's not surprised to hear a CBC News Investigation finding that Halifax police are more likely to stop and check people who are black. In fact, according to information released by Halifax Regional Police, black people are three times more likely to be the subject of a so-called street check than white individuals. 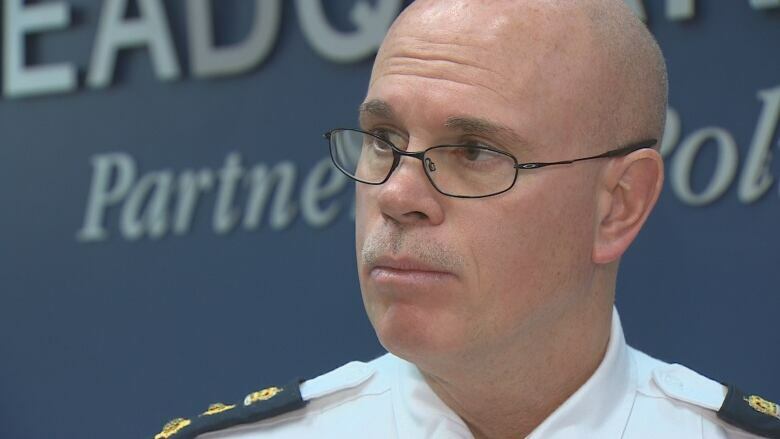 Street checks are used to "look at individuals who are doing suspicious activity," said police Chief Jean-Michel Blais. In most cases, a check involves an interaction between an officer and an individual or a group of people. Sometimes it is an observation, with no communication between the officer and person. Checks are recorded, with details such as age, gender, location, reason and ethnicity. Taylor said he always knows when he's being "checked." "When they're pulling you over, and they're asking for your licence and registration, they're looking for cues on how nervous you are — all those kinds of things," he said. Even when he believes he didn't roll a stop sign or drive over the speed limit, Taylor pays the ticket to avoid confrontation. "It seems like it's a tax and I keep having to pay." 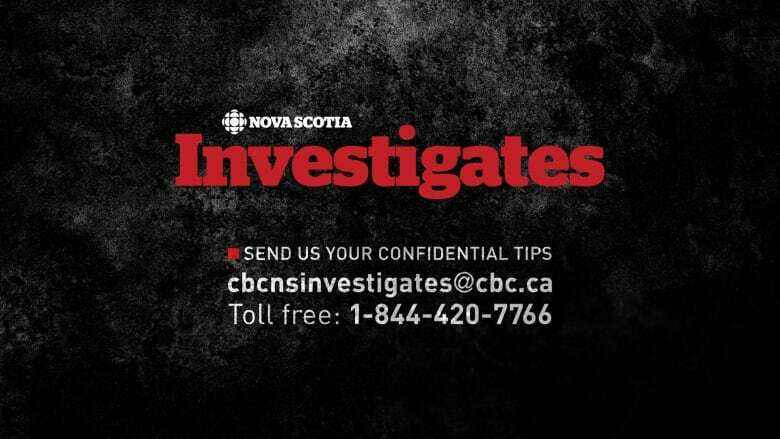 The data released to CBC News under freedom of information legislation shows that 36,700 individuals were checked over 11 years, some on multiple occasions. Of those, 4,100 people were identified as black — equivalent to nearly one-third, or 33 per cent, of Halifax's black population. While a far greater number of white people were checked over the same period — approximately 30,000 — those interactions only account for roughly nine per cent of the city's white population. Records kept by Halifax Regional Police also indicate that people identified as Arab or West Asian are 1.9 times more likely to be stopped by police than white people. The data also shows that nearly two-thirds — 61 per cent — of people checked had no prior criminal charges. The visible minority categories used in the report were adopted by the force from Statistics Canada. The data does not indicate whether some of the people were from outside the city, and only covers parts of the municipality policed by Halifax Regional Police, not areas serviced by RCMP. Blais said it's too early to say if officers have targeted people based on race. "People will automatically assume that the reason why there's a disparity is because of racial profiling," he said. "I want us to get at a deeper level to determine exactly what are the causes." 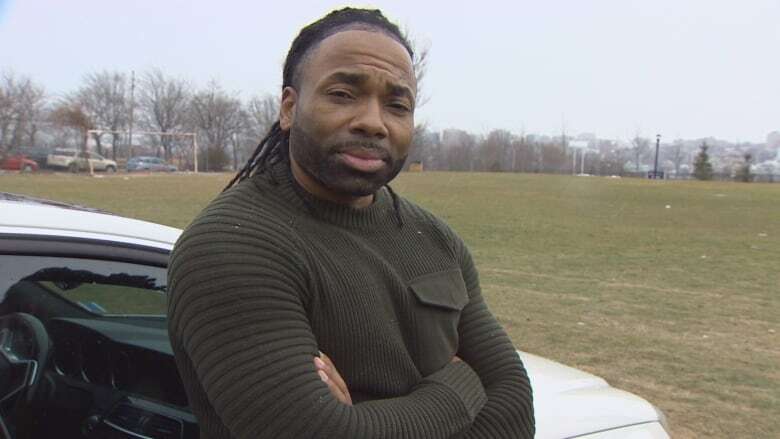 Halifax police started collecting the data in 2005, two years after a human rights board of inquiry found boxer Kirk Johnson was discriminated against because of his race when he was pulled over and his car was seized in Dartmouth in 1998. Inquiry chair Philip Girard ordered police to pay Johnson $10,000 in damages. Girard also ordered police to provide racial sensitivity training for all officers and to start collecting statistics on the race of all drivers stopped by police. Police told CBC News the data on street checks was not prompted by the Johnson case. Blais and deputy police Chief Bill Moore confirmed that at no time in 11 years of collecting statistics on street checks did anyone with Halifax Regional Police analyze the data. It wasn't until the CBC's request arrived at headquarters last October that the force's newly hired research co-ordinator, Chris Giacomantonio, was asked to do an analysis. Giacomantonio said it will take months to fully understand what the data reveals. However, he pointed to a number of reasons why black Haligonians could be checked more often than others. "You'd have police doing street checks in areas where there is more foot traffic, in areas where there is higher urban density and in areas where there is more crime. That may explain some of it," said Giacomantonio. "But we can't be blind to the possibility that there may be an effect of the person's ethnicity on the decision to check. And that is something that we need to be aware of, but it's not something we can determine from that data that we've looked at so far." Blais said Halifax Regional Police has applied many of the recommendations included in the Johnson human rights decision. Ongoing analysis of the street check data will "allow us to determine if there are some failings in our training," he said. "And of course we will take the necessary measures to correct those failings." On Jan. 1, police in Ontario were banned from randomly stopping people based on the colour of their skin. The regulation bans police from gathering identifying information arbitrarily or based on a person's race or presence in a high-crime neighbourhood in some, but not all, instances.